Saint John students receive religion class every day of the week. Saint John students prepare and receive the Sacraments of Reconciliation, Communion, and Confirmation. Saint John students pray every morning, before snacks and meals, every afternoon, and before leaving the school. Saint John students pray at athletic events. 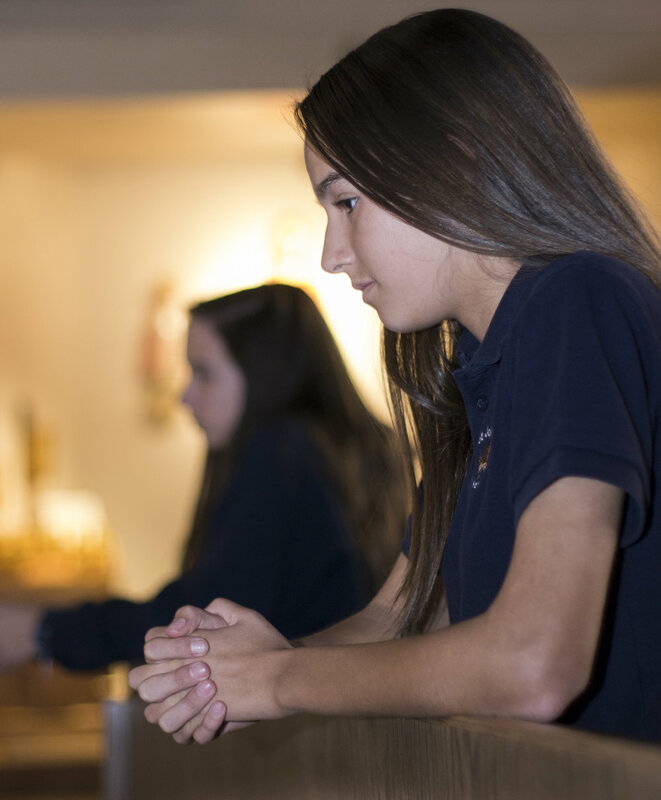 Saint John students attend Mass once a week as an entire school. Junior Kindergarten, Kindergarten and First grade attend with their Middle School Buddy. Each grade rotates one week at a time to help celebrate the Mass. The class is in charge of providing the readers, altar servers and cantors. How wonderful it is to also enjoy the school choir that sings at these Masses. Saint John's teachers and staff reinforce values taught at home such as to value family, virtues, and faith. Students’ relationship with God is reflected in their relationship with others. Middle school students go on team and faith building retreats. 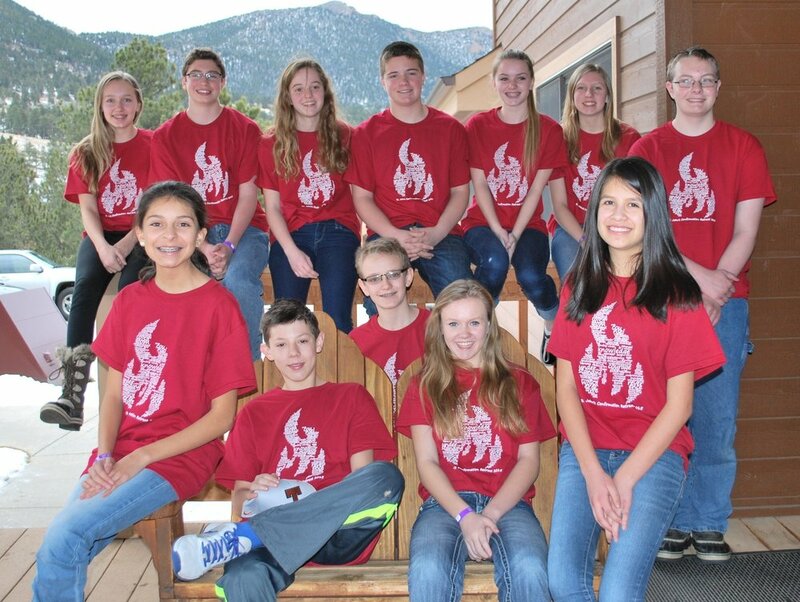 In addition eighth graders attend a special Confirmation retreat in Estes Park that helps prepare them not only for their Sacrament but also for graduation from Saint John the Evangelist School. Saint John students participate as a class in local and world-wide service projects, creating authentic opportunities for children to love one another.